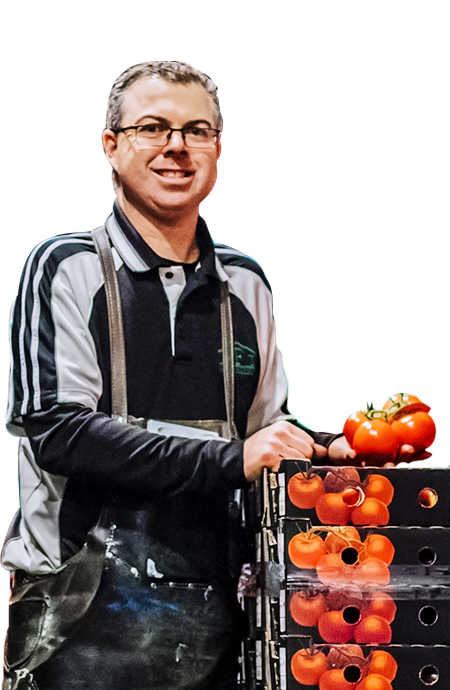 Country Fruit Traders has been specialising in the trading of tomatoes for generations. A family owned business, father Warren and son Greg are on stand 134 B Shed at Sydney Markets every trading day. Renowned for their reliability, consistency and quality the Country Fruit Traders team are proud to be of service. 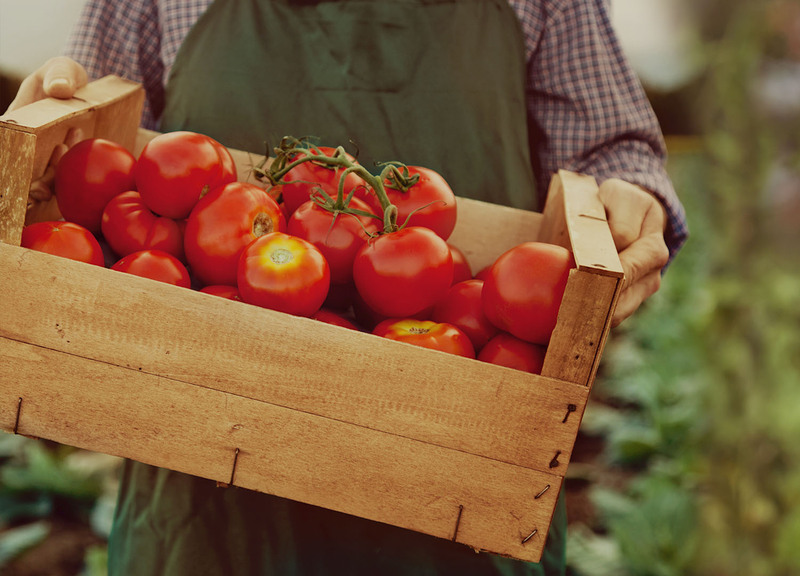 If you’re thinking of buying or selling Tomatoes make sure you inquire at Country Fruit Traders. At Country Fruit Traders we specialise in Tomatoes. However, over the years we have built great relationships with our growers. Where they have other quality products to distribute, we’ll gladly support them. Hence our offerings of Figs and Avocadoes. 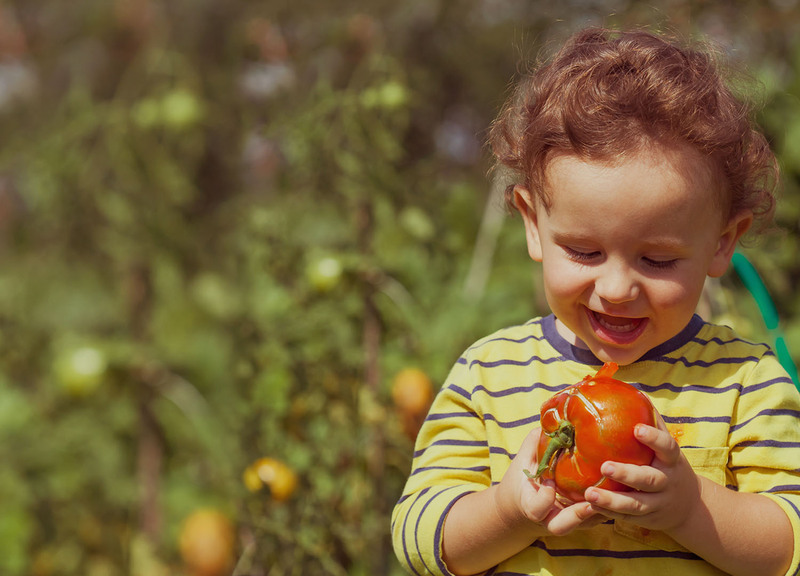 Our premier product, the gourmet tomato is high in Lycopene has wonderful health benefits. We supply this gem of a tomato at the highest quality 52 weeks a year. Fabulous for throwing on a BBQ, will compliment any dish and they are Rich in vitamin C, folate, potassium and vitamin K.
Featuring wonderful aromas trusses sustain their freshness and taste for longer periods as they're still alive while on the vine. Featuring a thicker, firmer skin they are great in a salad or a sandwich as they don't have a lot of water when cut. Will also retain their freshness for longer. The Avocado is full of nutritional value like being the only fruit that provides a substantial amount of healthy monounsaturated fatty acids. Proud to stock them on behalf of our growers when in season. A great tasting exotic fruit, for entrée or dessert, are high in fibre and vitamins K and B6. We have the best figs available all year round.